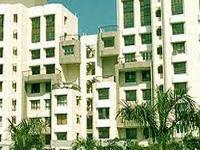 Looking for a property in Fatima Nagar? 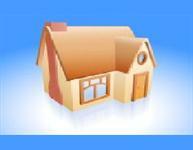 Have a property in Fatima Nagar? 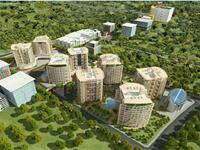 Fatima Nagar, a prime location away from the city's hustle and bustle, yet in the heart of the city. A cosmopolitan area with elite, upper middle and middle classes of society.a well developed area consisting of basic public utility services like transport, health, enjoyment and education. it is a residential area which is very close to cantonment area.it is a cosmopolitian area where all communities stay next to each other.it has all the necessary facilities near by like, school, hospital, commercial complex and many other buildings. 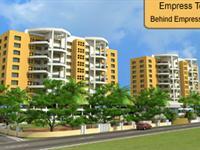 Fatima Nagar, Pune is rated 8 out of 10 based on 2 user reviews. Have a good knowledge of Fatima Nagar? Share it and become a Locality expert. TAIN Square B and C building has 2, 3 and 4 Bed apartments with area ranging from 2100 sqft (195 sqmtr) to 4500 sqft (418 sqmtr) and E Building has 1st to 3rd floor available with 2 Bed and 3 Bed apartments.